Dr. Duraid AlJailawi, P. Eng, PMP, LEED AP O+M is the Sr. Program Manager – Critical Environments at CBRE Limited. He has more than 25 years of experience in mission critical environments engineering, operation, and project management. 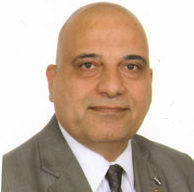 Duraid is a professional engineer and holds an accredited Tier Designer certificate from Uptime Institute. Prior to Joining CBRE he worked as Senior Manager – mission critical facilities in various industries such as Military, Finance, Industrial, Media, Government, and Real Estate. My story with 7×24 Exchange started when I attended the Spring conference in 2013. 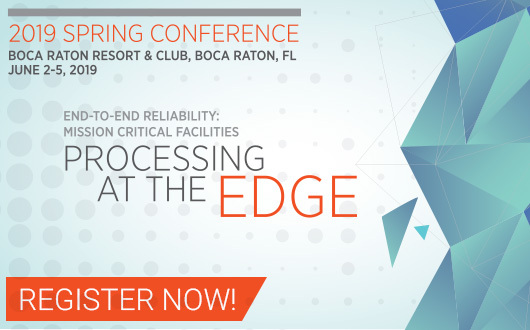 As a professional engineer and expert in the data center industry, I keep myself current by attending industry-related conferences and seminars. In July 2013, I received a letter from the 7×24 Exchange organizers that an educational firm is looking for an expert in the industry to launch a project. I was fortune enough to join a team of data center professionals and work at Cleveland College. We worked for three years to develop a first time ever official certificate exam and guidelines for Mission Critical Operator certification program. This certificate is the first of its kind in North America. The long journey has changed my life forever! The result of my work and contribution to the industry has paved a path to a Doctorate degree in Mission Critical Operations. Since then, I make sure I attend the 7×24 Exchange conferences every year. What makes 7×24 Exchange unique among other conferences is the educational nature of its presentations and the fun environment. In addition, networking opportunities are huge. 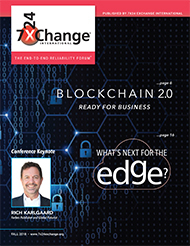 I will continue to participate, attend, and present at the 7×24 Exchange conferences. I would like to take this opportunity to thank everyone on the 7×24 Exchange team. I am sure all of them have been working very hard to ensure that everything is right.